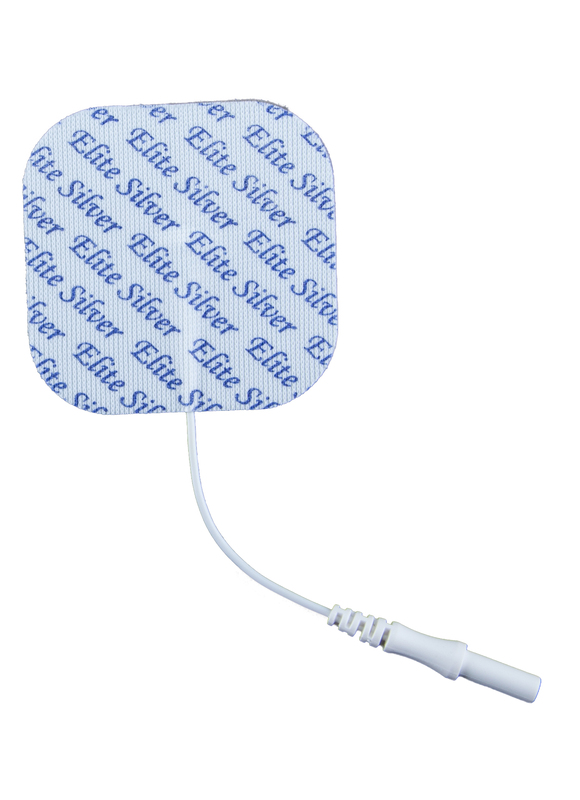 Electrodes life-span and effectiveness can be enhanced by rubbing a small drop of water on the pad after use. Always keep your pads in the air tight package directly after use.For best therapy results, it is recommended that your Electrodes are replaced after the conductive gel starts to wear down. This occurs after 10-15 uses per pad, depending on the length of the use.A self adhesive reusable disposable electrode with a pig tail pin connector. Available with a carbon and a blue cloth backing. Oval corners help minimize edge curl. Our brand of electrodes delivers great dispersion, durability, and is valued priced. Average use is 10-15 uses, with reseal able pouch.Soft-Touch™ electrodes are self adhesive reusable disposable electrode with a pig tail pin connector.Oval corners help minimize edge curl. The Double Platinum Soft-Touch™ electrodes deliver great dispersion, durability, and are value priced.